With 149 million subscribers as of October 2017, Verizon Wireless is the largest wireless telecommunications provider in the United States. 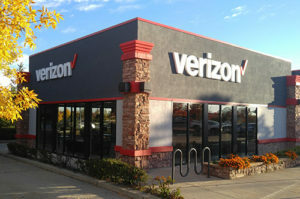 (Wikipedia) With this large number of consumers, it’s very common to encounter someone selling their secondhand Verizon devices. To be a responsible buyer and avoid future issues with Verizon device, you should perform a Verizon USA Full IMEI Check first. Verizon USA is leading the industry in 4G and 5G wireless technology. Their commitment to network excellence has kept them at the top of RootMetrics® US National RootScore® report rankings of wireless carriers in overall, reliability, data and call performance for nine straight reports in a row. Today, more than 98 percent of the US population has access to 4G LTE and 90 percent of Verizon Wireless data traffic is carried over the network. If someone offers you to buy his Verizon device, you should consider having a Verizon USA Full IMEI Check first. This Full IMEI Check will reveal all the important information about the device. It will tell you if the iCloud Activation Lock is activated and if the device is blacklisted. You will also know if the device is still covered by warranty. Most importantly, a Verizon Full IMEI Check will reveal if the device is still in-contract and has outstanding bills with Verizon. 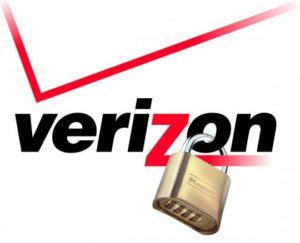 A network carrier lock check is an important feature of the Verizon USA Full IMEI Check. It will determine which network the device is locked with or if it is actually unlocked and readily available for us to other networks. This check will also include the country of the Lock Network. The most common issue that secondhand iPhone users have is the iCloud lock. iCloud locked iPhone means the device is still linked to the Original Owner’s iCloud account. The only way to activate an iPhone with an iCloud lock is through his Apple ID and Passcode. The Verizon USA Full IMEI Check will discover if the Find My iPhone feature of a secondhand Verizon iPhone is OFF, CLEAN or LOST. A blacklisted device will only work outside the country where it was blacklisted. So if you are in the US and you bought a phone blacklisted by Verizon, it will NOT work. The blacklist check should be your number 1 guide in deciding to buy a secondhand device. In addition, the blacklist check also includes the information of when and where it is blacklisted. 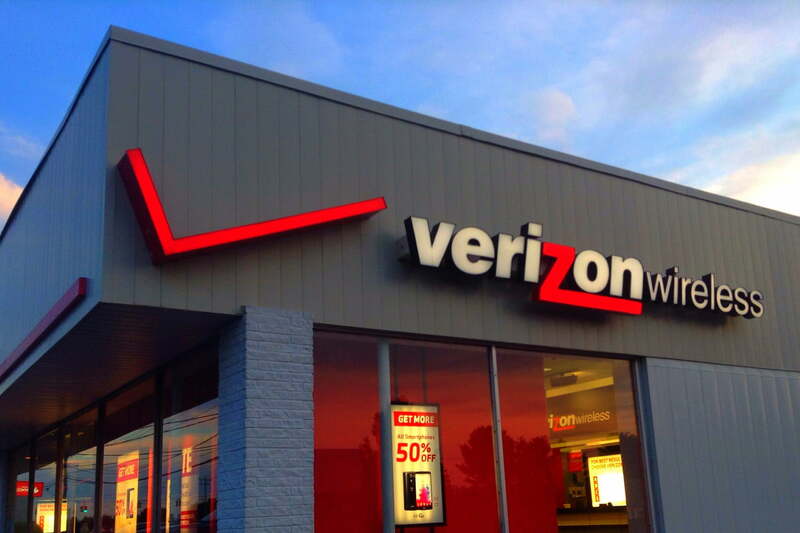 A Verizon USA Full IMEI Check also includes warranty check and in contract check. These checks tell you if the device is still covered by warranty. You will also know if it is still under contract and active to that network. Below are the other information you can get from a Verizon USA Full IMEI Check. most phones or tablets that are activated with their postpay service either during or after the term of your service contract or Device Payment Plan installment sales agreement. their 4G LTE devices, and no code is needed to program them for use with another carrier. For more detailed information, you may visit Verizon website here.